SPECIAL OFFER! IF YOU BUY 5 YOU WANT THAN YOU WILL GET IT FOR 100$ . SEND ME AN PM FOR DETAILS. FX Warrior is an intelligent automated Expert Advisor. 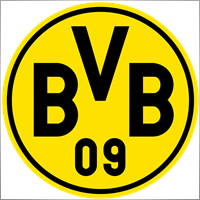 It is working with its own complex algorithm with special combinations of different indicators and strategies. FX SIGMA is an intelligent automated Expert Advisor. It is working with its own complex algorithm with special combinations of different indicators. OMIKRON EA ONLY FOR 399$!!!! ALSO NEW BODYGUARD EA AVAILABLE. BODYGUARD is an intelligent automated Expert Advisor which is working with its own complex algorithm with special combinations of different indicators and different signals. BODYGUARD EA was developed with more than 50 millions of generated strategies and more than 10 thousand generations of competition, the top strategies with various profitable characteristics were selected to make BODYGUARD EA. DAGOBERT 31in1 is an intelligent automated Expert Advisor which is working with its own complex algorithm with special combinations of different indicators and different signals. This is an EA that uses 31 strategies into 1 EA. You can switch between each strategies. DAGOBERT EA was developed with more than 50 millions of generated strategies and more than 10 thousand generations of competition, the top strategies with various profitable characteristics were selected to make DAGOBERT EA. DID YOU HAVE ALSO PROBLEMS IN THE MARKET SECTION WHEN SORTING MT4 EXPERTS TO LAST??? I GET OLD EAS AT FIRST ALSO IN EXPERT SECTION ARE INDICATORS. FX OMIKRON is an intelligent automated Expert Advisor which is working with its own complex algorithm with special combinations of different indicators and different signals. FX OMIKRON EA was developed with more than 50 millions of generated strategies and more than 10 thousand generations of competition, the top strategies with various profitable characteristics were selected to make Omikron EA. FX OMEGA is an intelligent automated Expert Advisor. Here you get 10 EAs in one EA. Switch between 10 different strategies. It is working with its own complex algorithm with special combinations of different indicators. FX BOLDUSH is an intelligent automated Expert Advisor. It is working with its own complex algorithm. Entry and exit logic operates on Bar Close only.This filters market noise, dramatically speeds up optimizations, avoids stop loss hunting, and ensures proper operation at any broker with a reasonable spread. The EA uses an advanced algorithm to find the entry points, as well as several additional filters for entering and exiting the market. FX LAMBDA is an intelligent automated Expert Advisor. It is working with its own complex algorithm with help of 20 different powerful strategies as a portfolio. 20 STRATEGIES IN ONE EA. FX EUROMASTER is an intelligent automated Expert Advisor. It is working with its own complex algorithm with help of different powerful strategies for Major EURXXX Pairs. 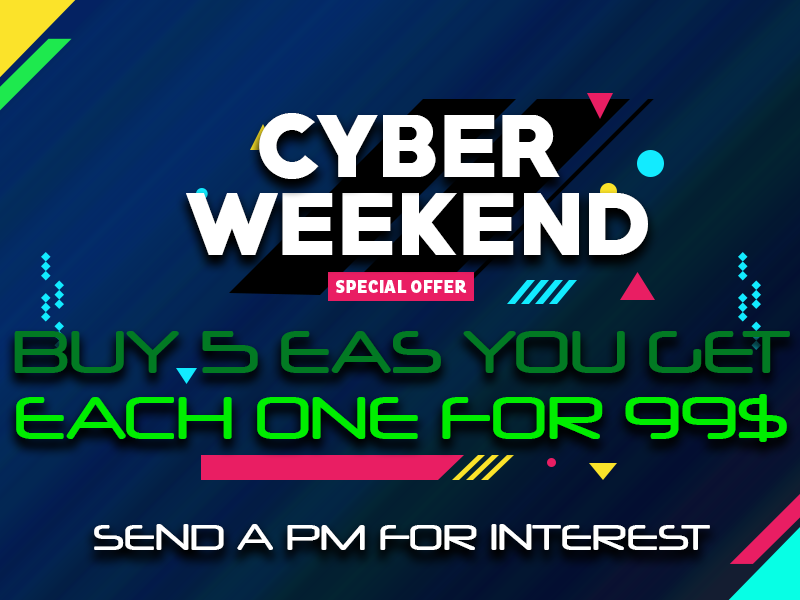 IF YOU BUY AT LEAST 5 EAs you get each for 99$. Send PM for details. Have a nice weekend. FX BREXIT is an intelligent automated Expert Advisor. It is working with its own complex algorithm with help of 10 different powerful strategies. FX Sydney is an intelligent automated Expert Advisor. It is working with its own complex algorithm with help of 4 different powerful strategies. 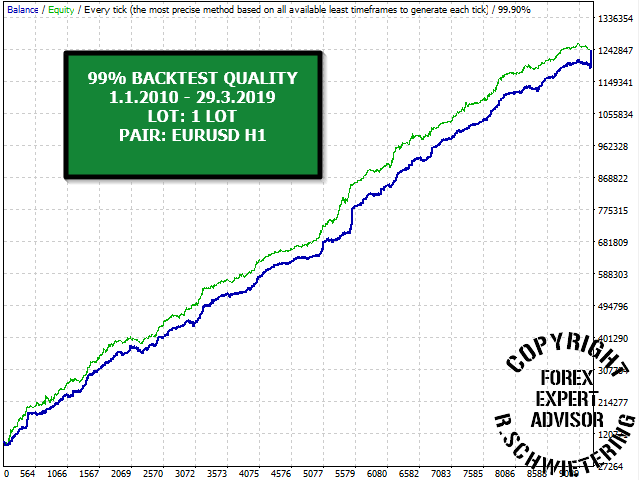 FX KAPPA is an intelligent automated Expert Advisor. It is working with its own complex algorithm with help of 7 different powerful strategies which are fully customizable. FX IOATA is an intelligent automated Expert Advisor. It is working with its own complex algorithm with help of 4 different powerful strategies. 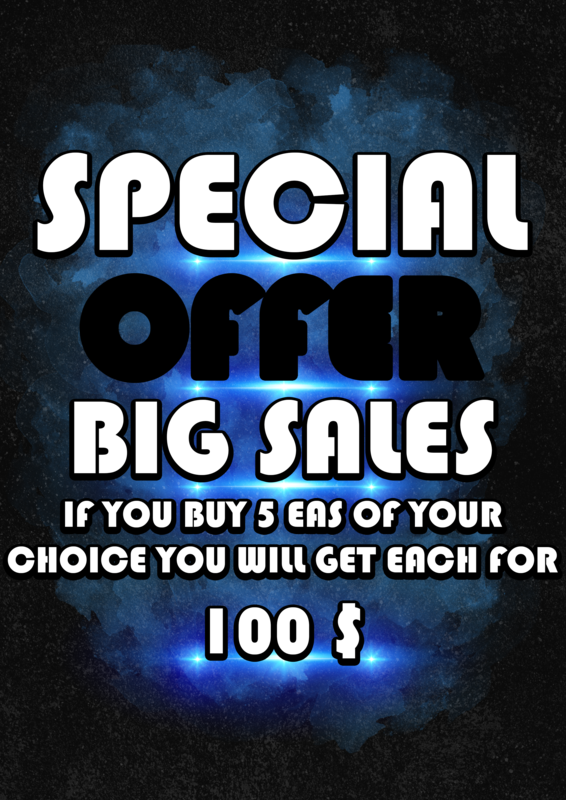 SPECIAL WEEKEND OFFER 99$ FOR EACH OF THIS EAs!!!! FX ETA is an intelligent automated Expert Advisor. It is working with its own complex algorithm with help of 9 different powerful strategies. FX EPSILON is an intelligent automated Expert Advisor. It is working with its own complex algorithm with help of 10 different powerful strategies.